If you have been injured in a car accident, please call (919)989-9559 right away! An operator can schedule an appointment for you right now! For more information or to schedule an appointment with Dr. Smith, call 919-989-9559 today! 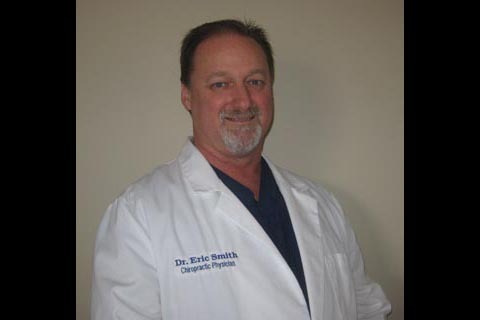 Dr. Eric Smith is a chiropractor serving Smithfield and the surrounding communities. 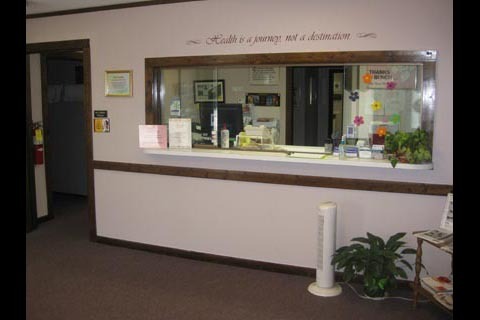 Dr. Smith and the rest of the friendly team at Smith Chiropractic Center are dedicated to chiropractic solutions to target your unique needs, whether you are suffering from back pain, neck pain, headaches, or even just plain old muscular tightness and tension. You may need pain relief after being in a car accident, experiencing an injury, or if you have a specific condition such as chronic back pain or a spinal condition; even if you just want to improve your overall health, Dr. Smith can help you achieve your wellness goals! 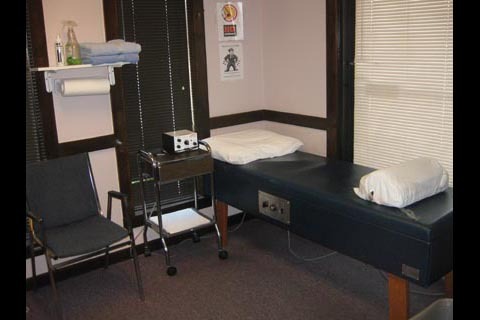 Please visit the testimonials page to see what our patients are saying about Smith Chiropractic Center and getting regular chiropractic treatments. 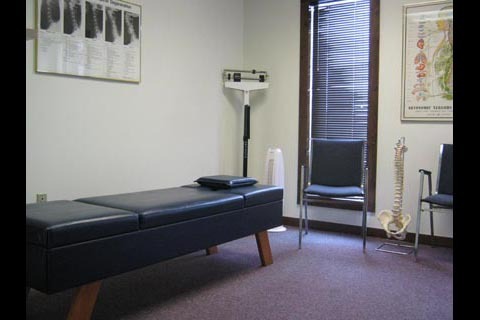 At your first visit to Smith Chiropractic Center, Dr. Smith will explain the science behind how chiropractic care works, and give you a full evaluation to see if chiropractic care is right for you. If there is a good fit, we can develop a plan of chiropractic care that is specific to your condition and health goals. If you have not been to a chiropractor before and want to find out more, please email us or call 919-989-9559 to receive the answers to your questions from our experienced team. We also welcome referrals, so we invite you to share our chiropractic and wellness information with your friends and loved ones. 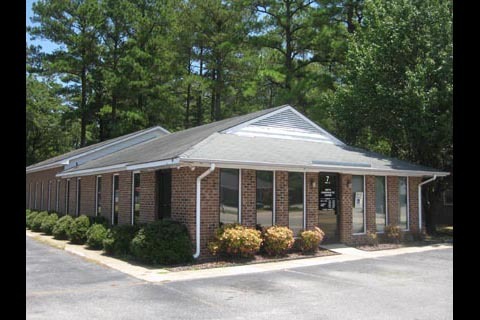 We understand that another local chiropractor in Smithfield recently closed. 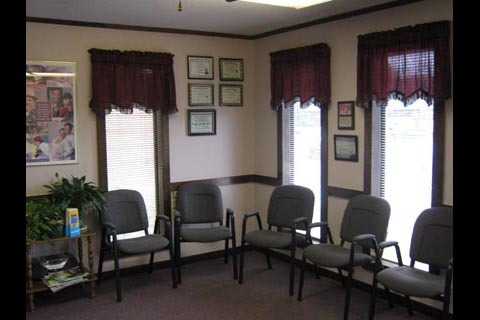 We are happy to help any current and former patients in our office. Please give us a call and we will do our best to make the transition as easy as possible. 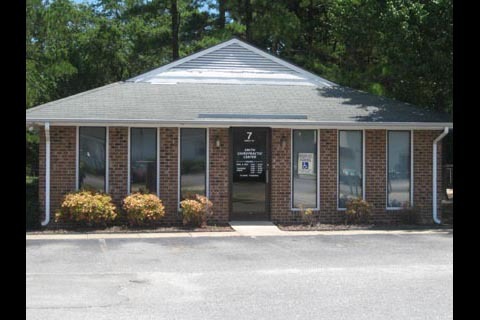 Dr Eric Smith is a Smithfield chiropractor who serves Smithfield and the surrounding communities in NC . Dr. Smith holds a Bachelor of Science degree from National University in San Diego and a Doctor of Chiropractic degree from Palmer College of Chiropractic in Davenport Iowa. "I came to Dr. Smith because I had pain at the base of my skull and across my shoulders and numbness in my left arm and hand. I couldn't even turn my head to back my car up. I thought it would go away but it didn't and after months of taking prescription drugs with no end in sight, I called Smith Chiropractic. I couldn't believe the difference. By the time I finished my treatment program the pain and numbness was gone and I can now turn my head comfortable to back my car up." 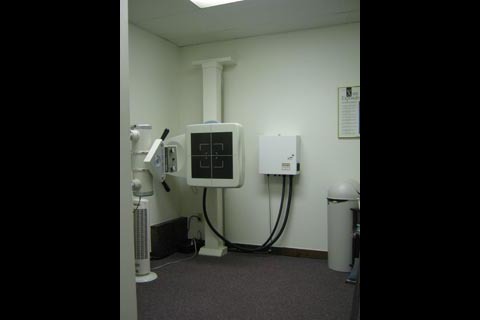 "For several months I was having severe headaches, blurred vision and neck pain. Over the counter medicines weren't working and a cat scan was performed but the doctors still didn't know what was wrong. My medical doctor suggested I try chiropractic and I went to Dr. Smith and am I glad I did. I have regained joy in life and I am the happiest I have been in a long time. It seems so good to make it through the day without any pain medications."